It’s the moment you’ve all been waiting for…our first Latte Art Throwdown of the year is on Thursday, January 24th at The Daily! 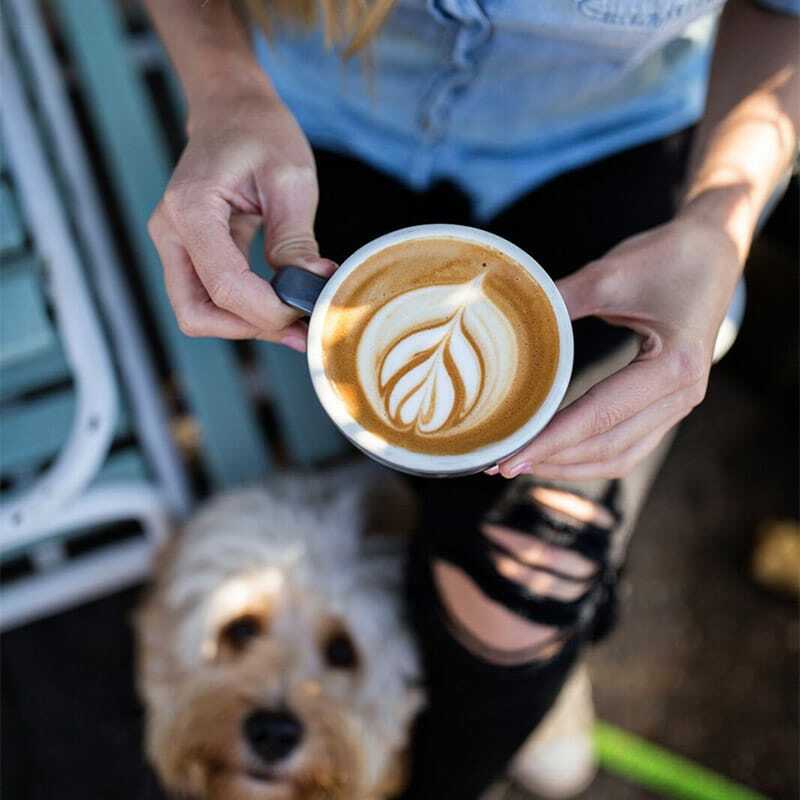 We’re proud to be part of a thriving coffee community and hope these events provide an opportunity to gather, enjoy a bit of friendly competition, and celebrate our hardworking friends in the industry. This month, sixteen talented local baristas will take to The Daily’s gleaming turquoise La Marzocco to show off their latte art skills, with the first place winner taking home $200 while second place takes $100. To gear up for this month’s Throwdown, we’re getting to know our host sponsor a bit better. 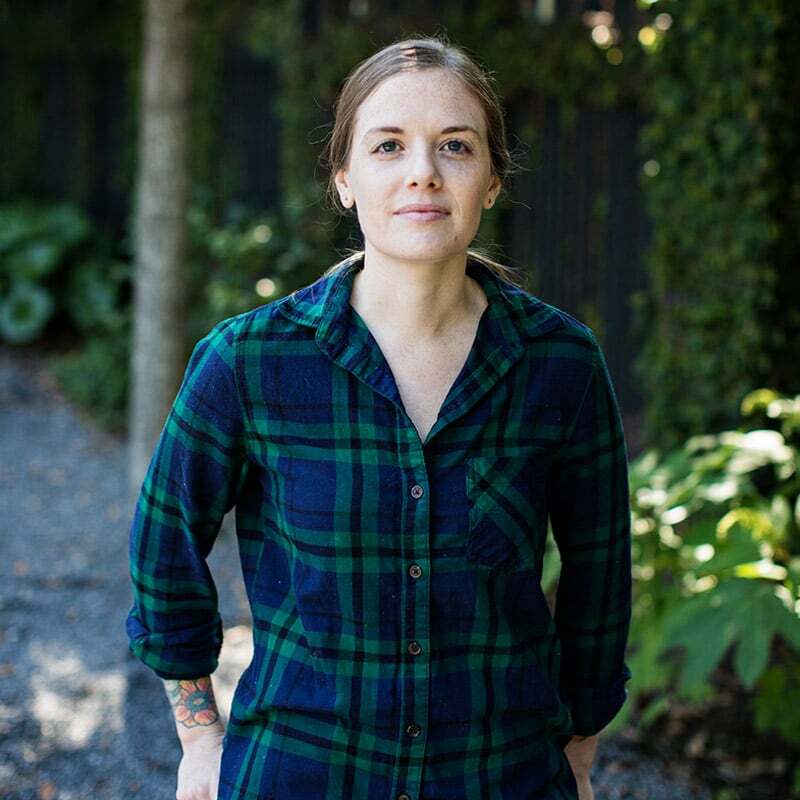 We sat down with Valerie Pollock, Coffee Program Director for Butcher & Bee and The Daily, to learn more about her role, why she loves Latte Art Throwdowns, and the unconventional drink she can’t get enough of these days. Read our full interview and get all the event details below! Tell us more about your role as the Coffee Program Director for Butcher & Bee. Being the Coffee Program Director for Butcher & Bee is definitely a huge role. I have never worked within a coffee program for a restaurant group before, so I am responsible for a lot of moving parts at multiple locations – selecting the coffee on our retail shelves and for service, training, seasonal beverage creation and implementation, equipment selection, keeping up with current coffee trends, representing Butcher & Bee / The Daily in the coffee community…and a lot more. It has been a very rewarding challenge and there is rarely a dull moment. What’s one of your favorite coffee beverages on The Daily menu right now? I really love the fun of rotating seasonal drinks, but I think my favorite part of The Daily’s coffee menu is the amount of options we offer. We have three different milk alternatives to choose from, we serve loose leaf tea and matcha from Rishi Tea for those non-coffee caffeine needs, we have at least three syrups at all times, and the Springbok Cold Brew is consistently fantastic. If I have to pick – I am loving a Coconut milk Matcha Latte with just a touch of mint syrup. It just hits all the checkpoints for me. We imagine you’ve been to your fair share of Latte Art Throwdowns. Why are these events important and how do they benefit the coffee community? My coffee career began in Atlanta (I recently heard someone at US Coffee Champs in Nashville blame Atlanta for the Thursday Night Throwdown). I am not sure of the validity of this statement, but I would believe it! Having Atlanta as my coffee introduction really instilled in me the value of having a community in this industry. 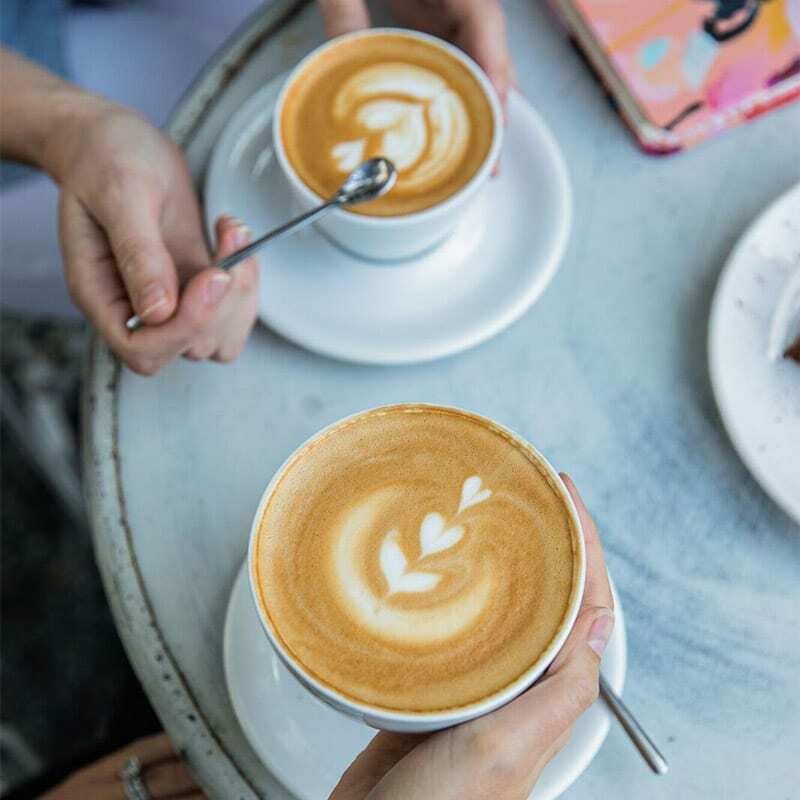 Baristas just don’t get enough credit – which is a much larger conversation – which means having spaces to come together and connect is an invaluable part of avoiding burnout. The café transforms from a place where we work to survive into somewhere we get to relax and enjoy the skills we’ve crafted – and usually drink some beer, dance, and win money and super nerdy awesome coffee prizes. Throwdowns remind us that we’re part of a larger group of people who GET IT. What excites you most about being the Throwdown host venue? I am excited to host the Throwdown for a lot of the reasons I listed above. I love Throwdowns and connecting with other coffee professionals. Being able to offer one of our cafés as the location for that decompression just makes me smile. We have also built such a fantastic relationship with the team at Springbok Coffee Roasters, and I think this is just as much a celebration of their efforts to continue to create these events for the staff that work so hard to make our careers possible. Any advice for baristas thinking of participating for the first time? Don’t stress! Use this as a test ground for a new design! You are going to have a blast whether you don’t make it past the first round or if you win 1st place. Are you working on any new specialty drinks? Can you give us a hint at flavors that might hit the menu this Spring? I am currently working on some new drink ideas to roll out in February. We are definitely bringing back a recent favorite that will become a menu staple, and I am looking forward to playing around with some floral and berry options – I am still not exactly sure what that will look like so stay tuned! 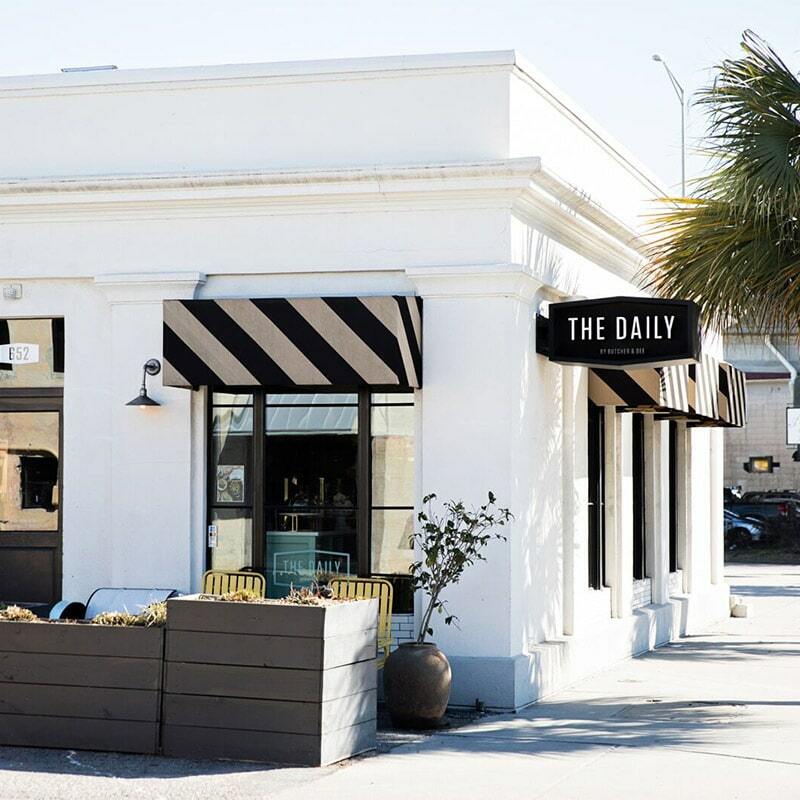 We’re looking forward to joining Valerie and her wonderful team at The Daily on January 24th! Want to be part of the fun this month? Get all the details below or click here to learn more on our Facebook event. Baristas interested in participating can email us to reserve a spot.